UPRAiZAL uses Natural Language Processing (NLP) and other Machine learning (ML) techniques to gather the tone of discussion between employee and Manager. Constant conversation built in for every task wherein a dialog between the doer(s) and the manager(s) is recorded. This conversation could be related to any questions related to the tasks, clarifications, suggestions, comments, surveys, appreciations or providing negative feedback and other kinds of on-job discussions. 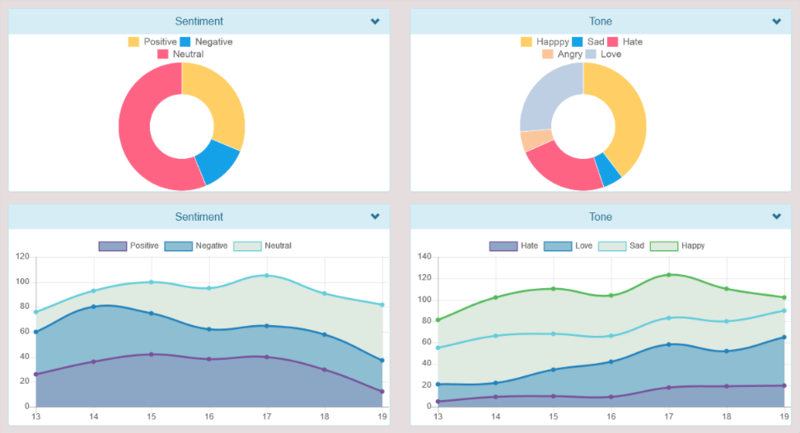 UPRAiZAL has the algorithm to Analyze the tone and sentiment of this conversation using NLP. This is a ML based feature similar in concept to IBM Watson. Majority of the data captured related to engagement is in unstructured format. Natural Language Processing (NLP) is focused on understanding and processing human languages. Using NLP, we can find insights at individual, team, department and organizational level. UPRAiZAL can help HR department in finding/flagging out any conflicts related performance management or for detecting tone and sentiment based on the communication between employees. Models used for NLP evolve over a period of time as the data size increases and can be configured to capture key words related to an organization’s needs.